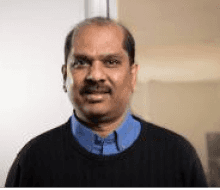 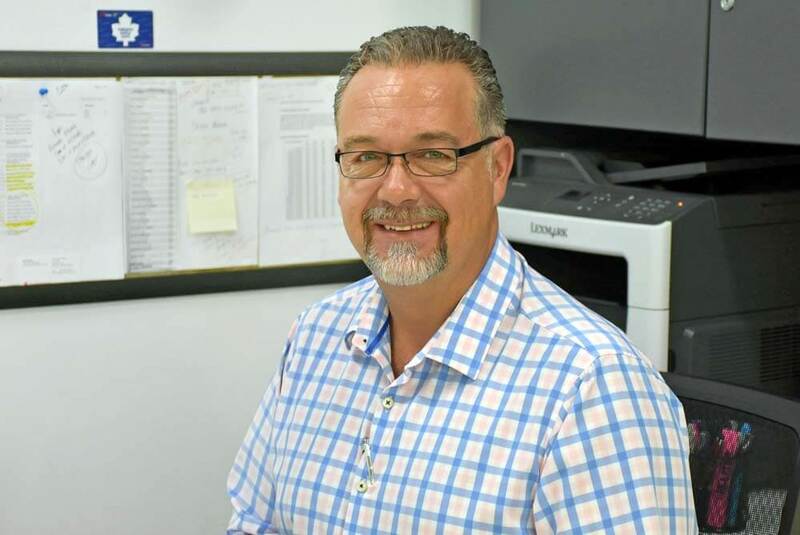 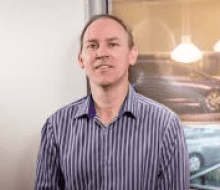 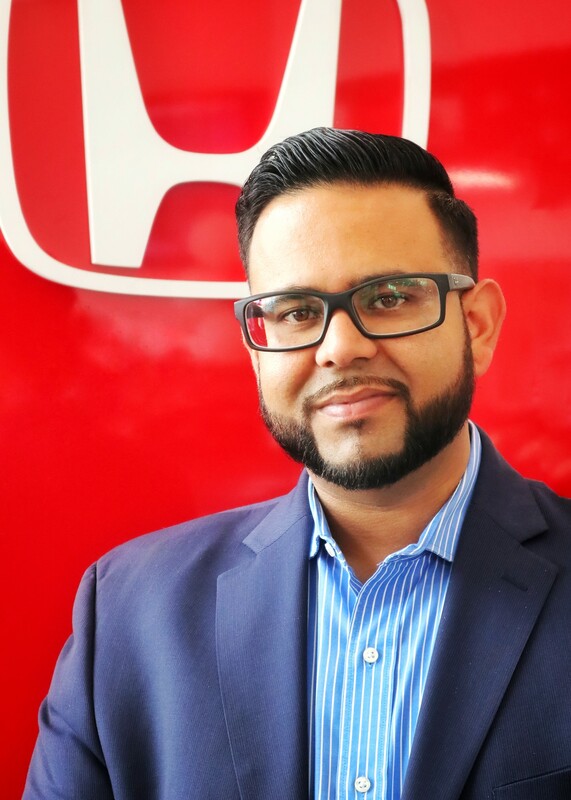 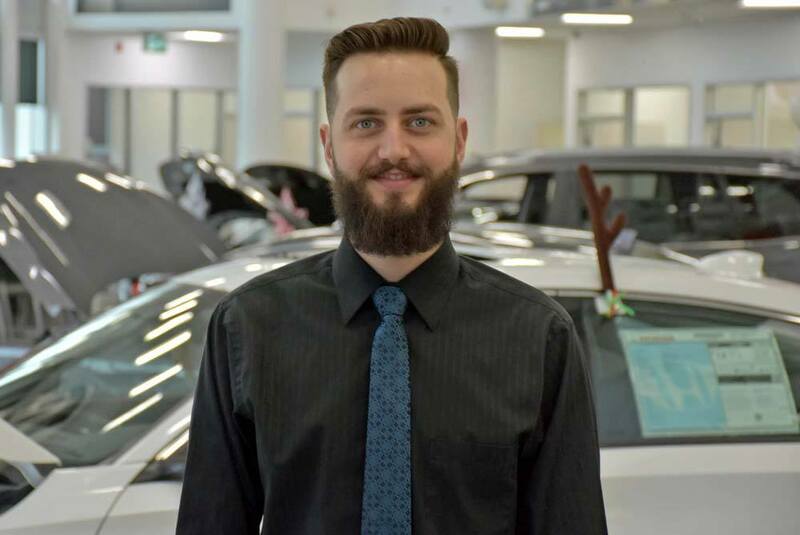 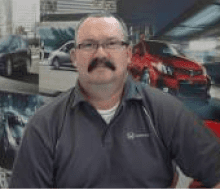 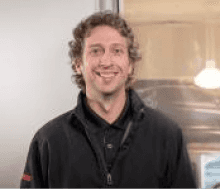 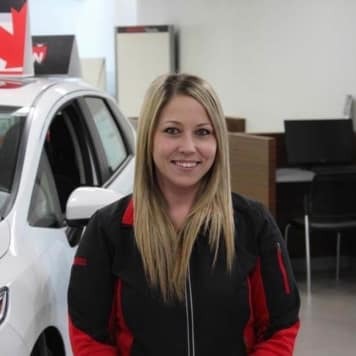 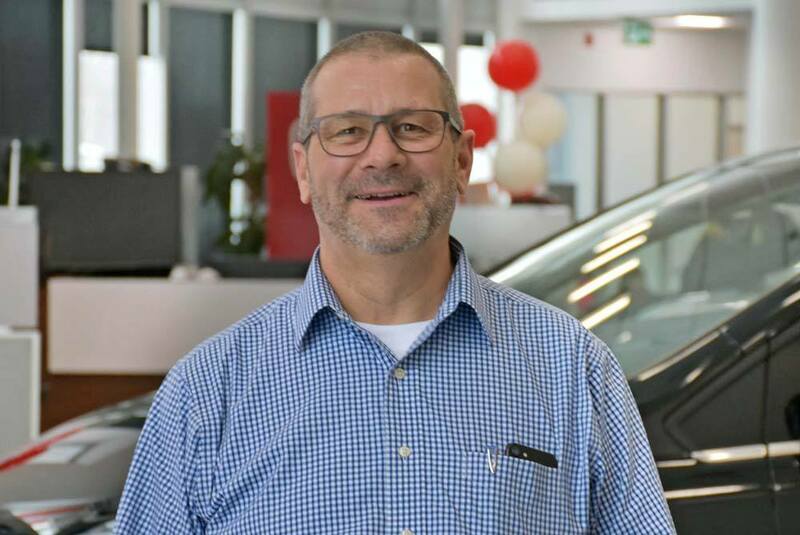 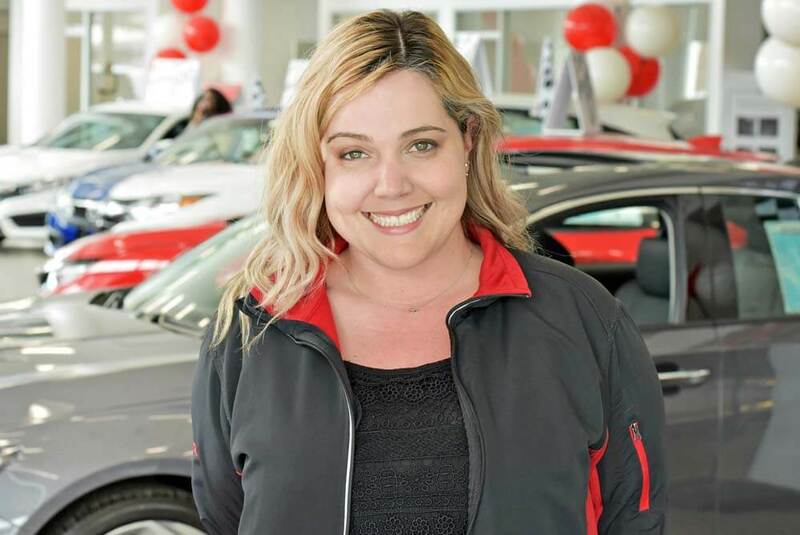 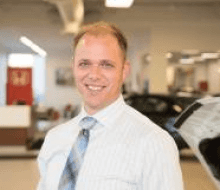 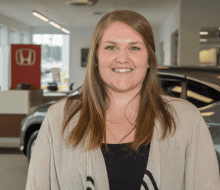 Meet the Pickering Honda Pickering Staff | Pickering Dealer ON. 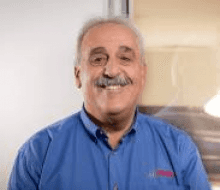 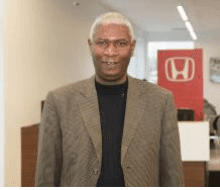 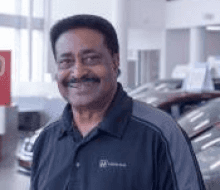 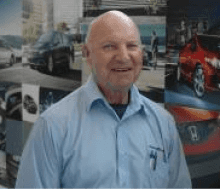 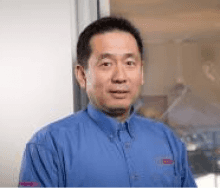 George has been with Honda since 1987. 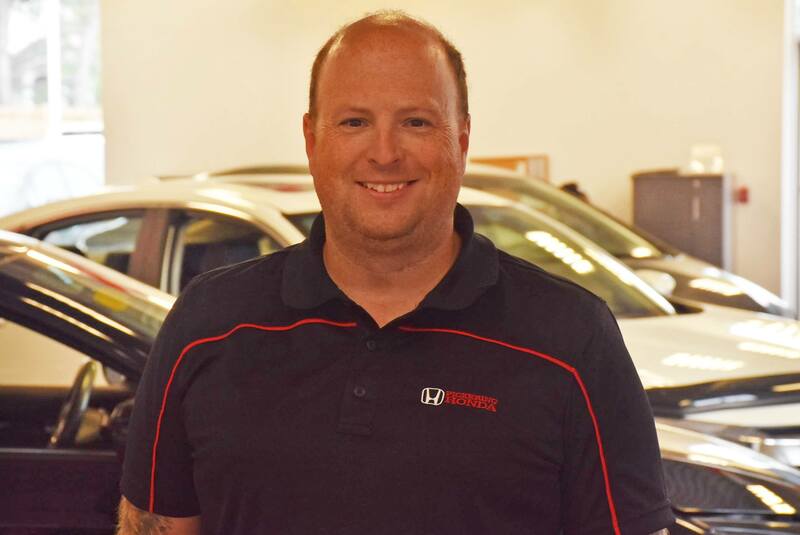 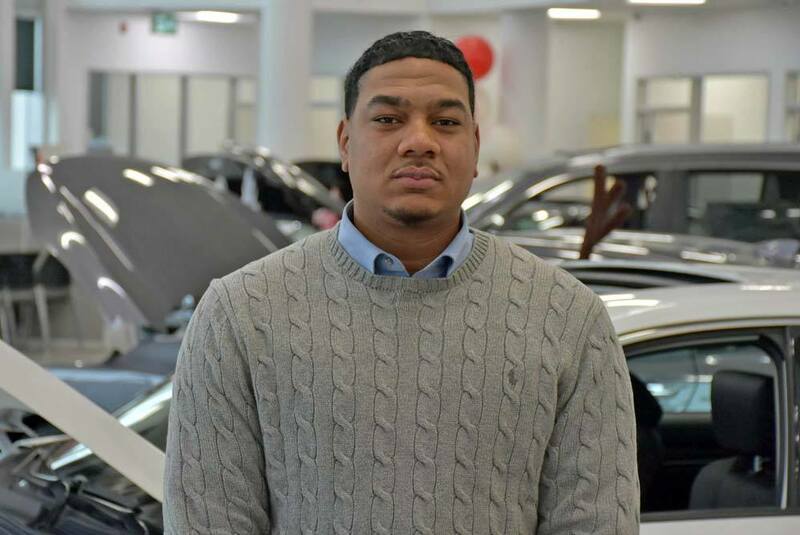 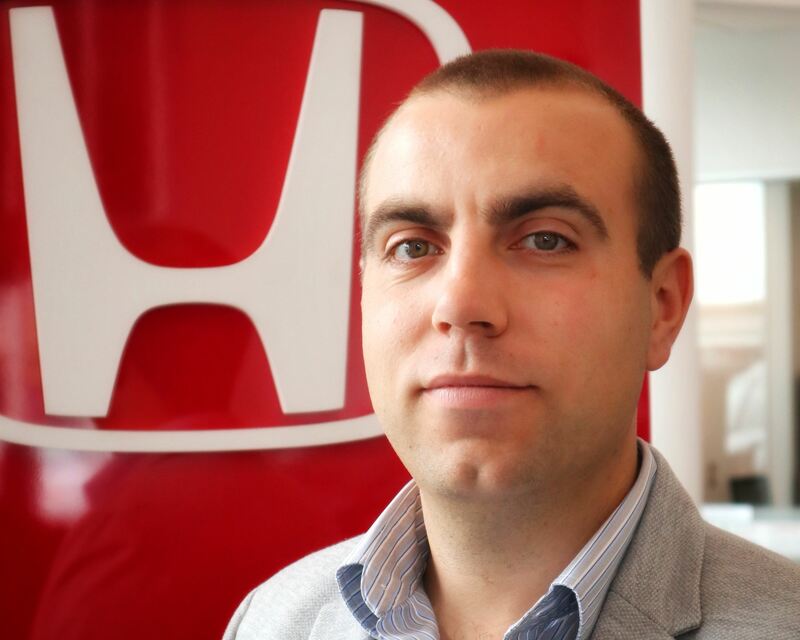 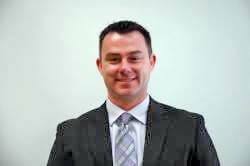 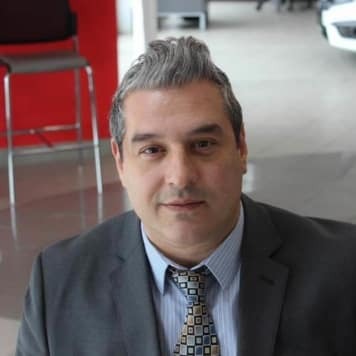 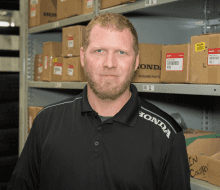 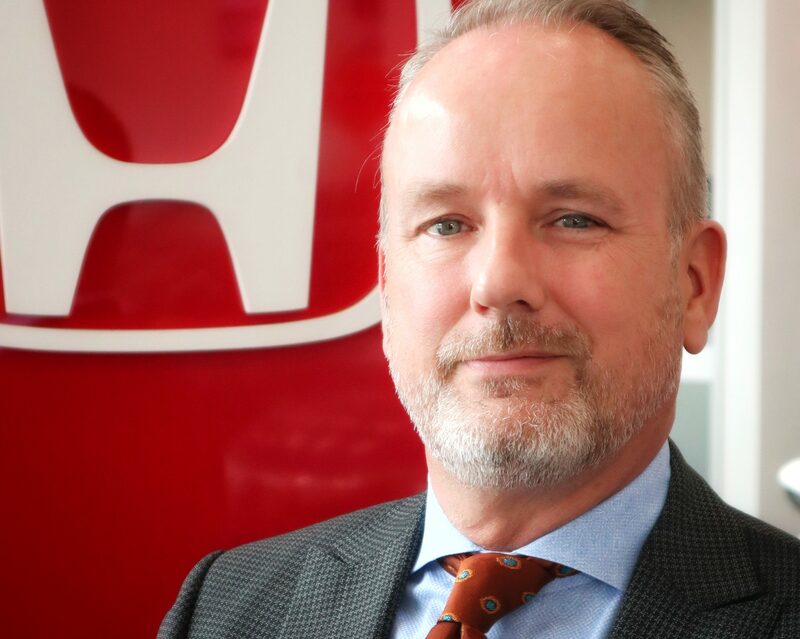 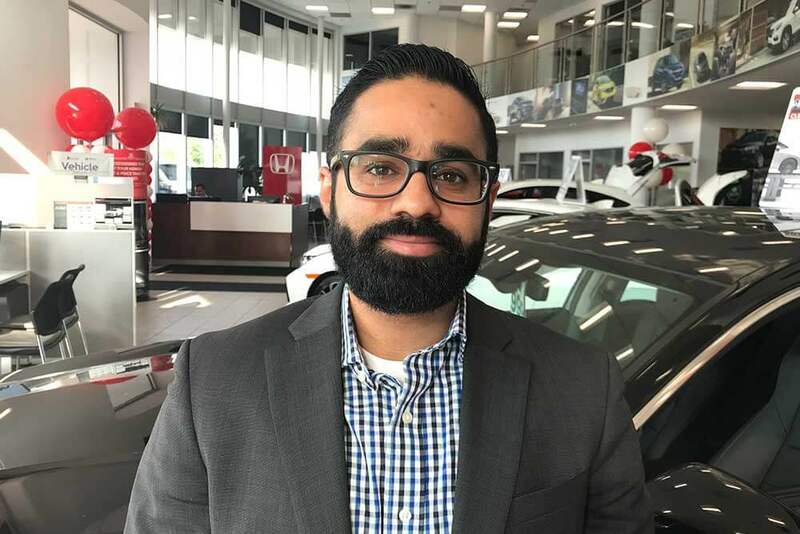 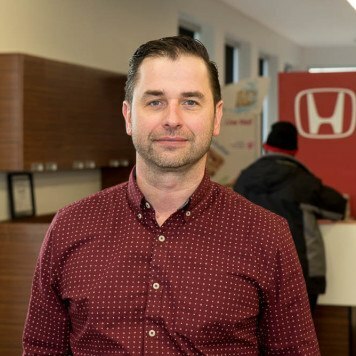 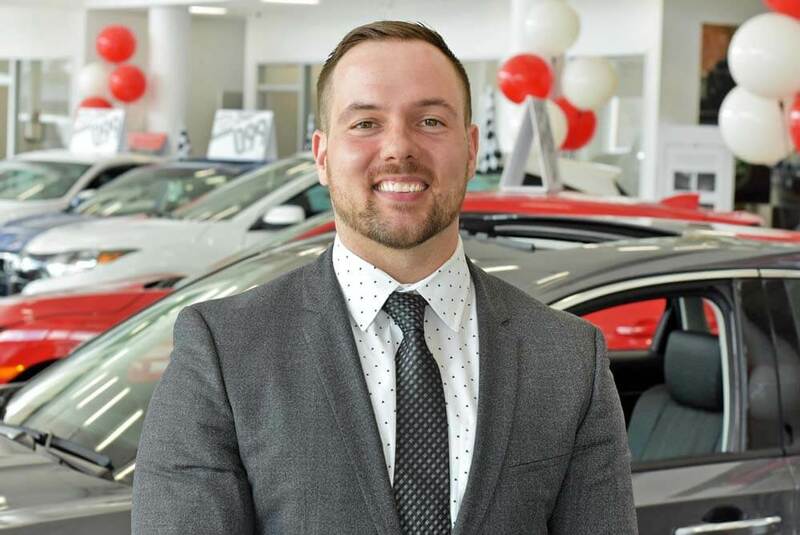 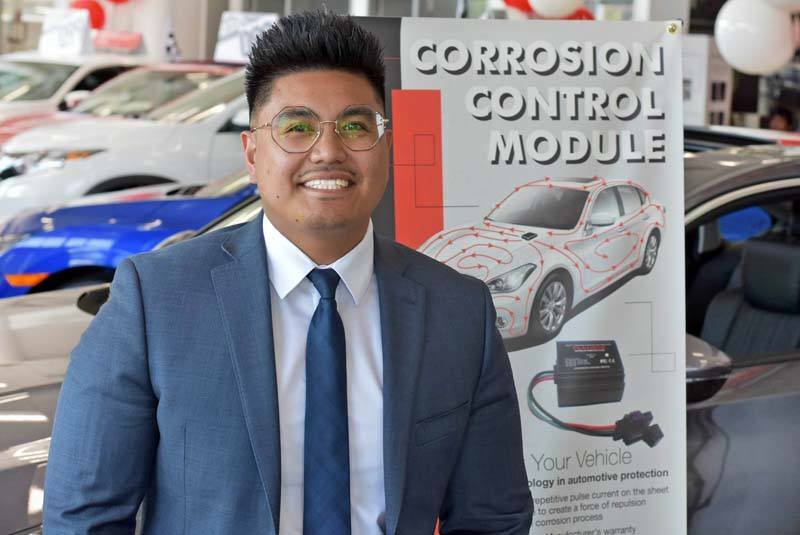 His goal as a dedicated Honda Associate is to meet and exceed customers expectations. 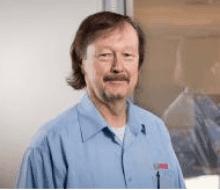 His knowledge is far superior than most! 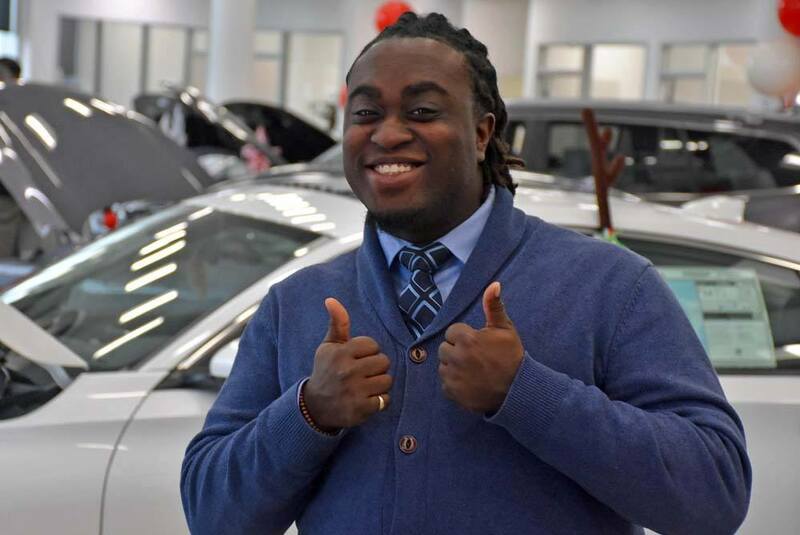 George is the type of person that always has a smile on his face and when his customers leave, they do too! 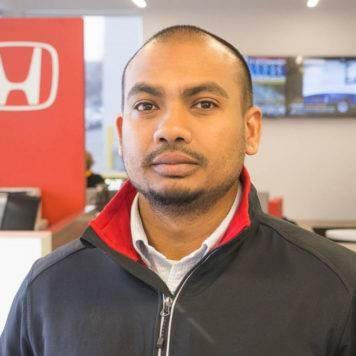 Been with Honda since 2002. 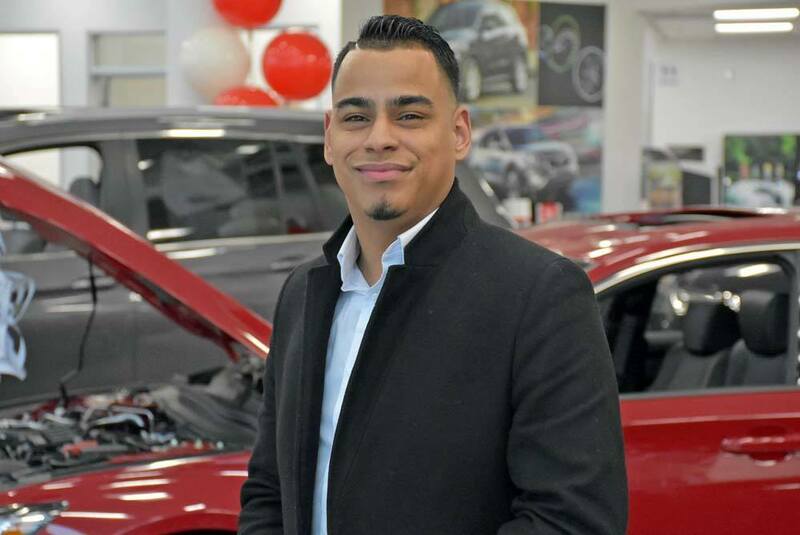 He is always willing to listen to his customers for find out what they want and to help in the best way possible. 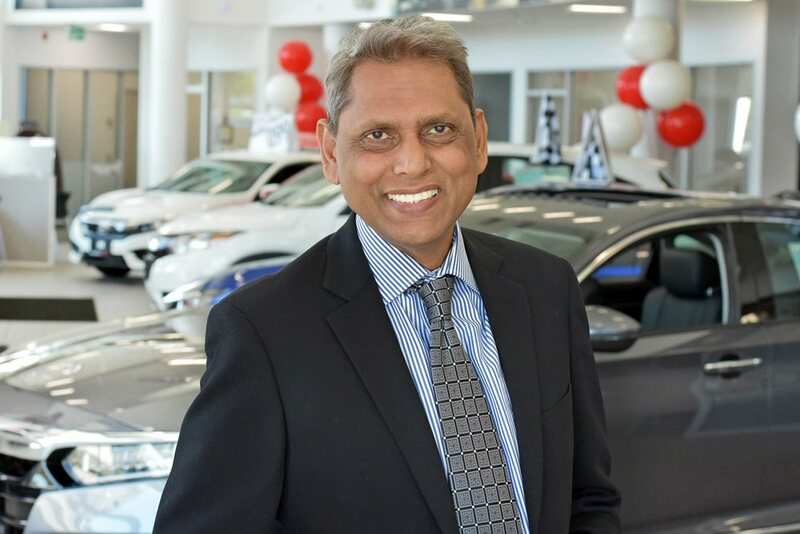 He can also be reached on his cell @ 416-999-9600. 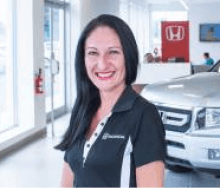 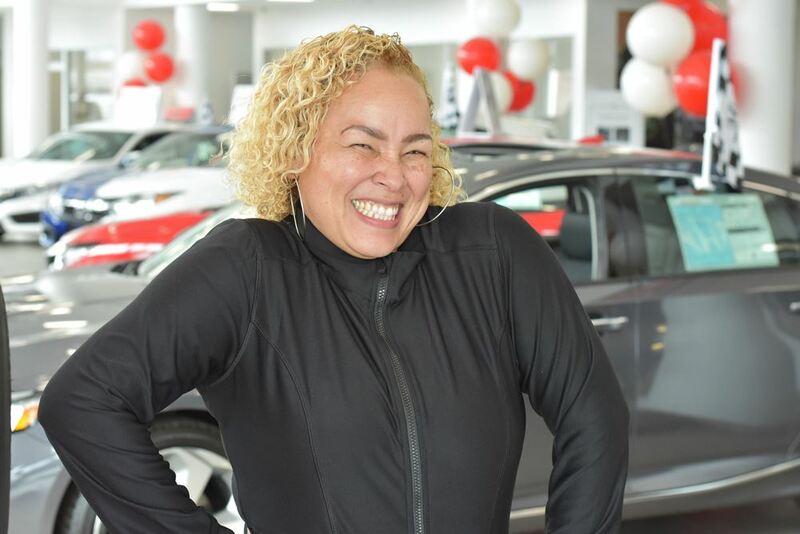 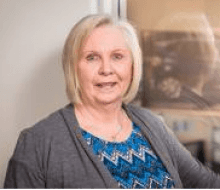 Dolly has been the voice of Pickering Honda for over 16 years. 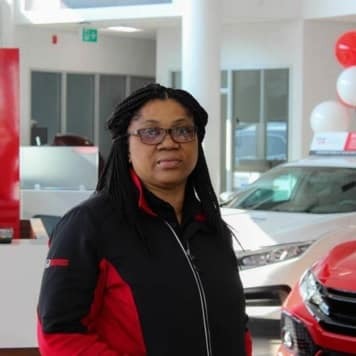 9 times out of 10 it’s her voice you hear first whenever you call us.